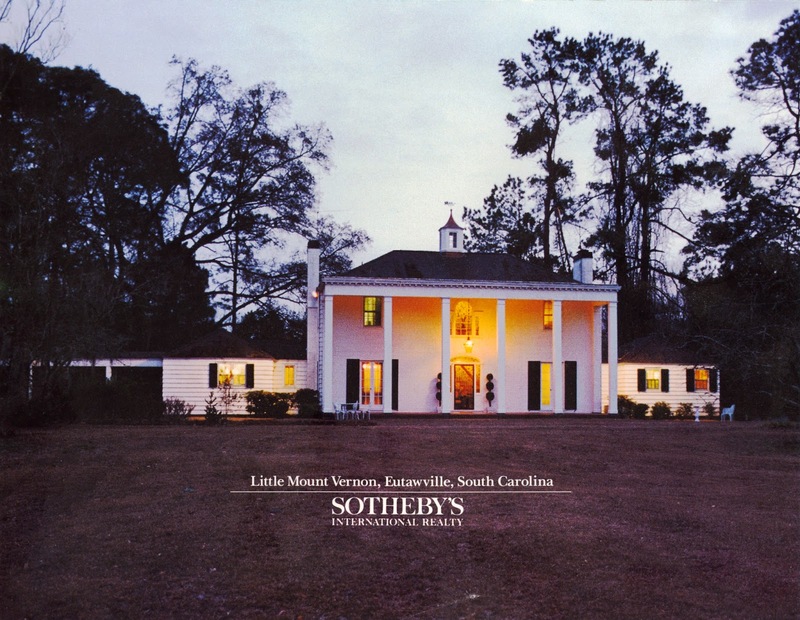 Little Mount Vernon is located in Eutawville, SC near the famed Santee-Cooper Lakes. This sale was very important to the owners who had the property listed a number of times unsatisfactorily. Like Merridun Plantation, this sale accomplished very important needs of our client.